We’ve been cooking up something special for Epcot International Food & Wine Festival 2015! 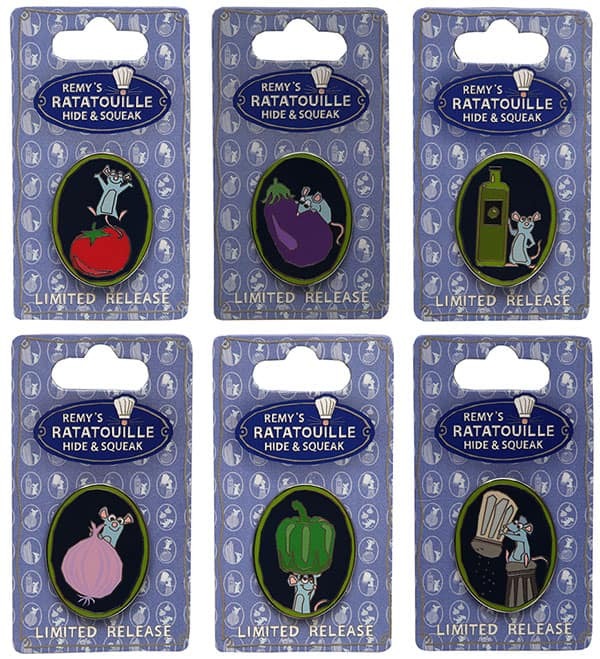 Beginning September 25, while supplies last, take part in Remy’s Ratatouille Hide & Squeak and help Remy as he ventures around World Showcase at Epcot collecting ingredients for his signature dish, Ratatouille. 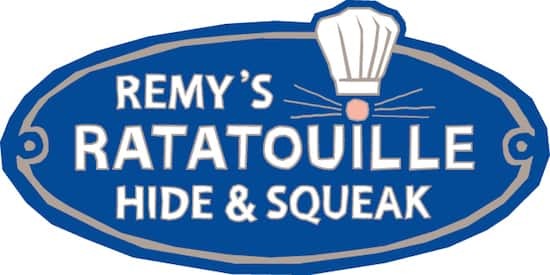 Record your discoveries as you help Remy find each ingredient by placing the corresponding sticker on the specially themed map to represent that location. Maps and stickers can be purchased for $7.95 $9.95, plus tax at the following locations in the park. Note: Maps, stickers and surprise available while supplies last. No discounts apply. Purchasing limits may apply. 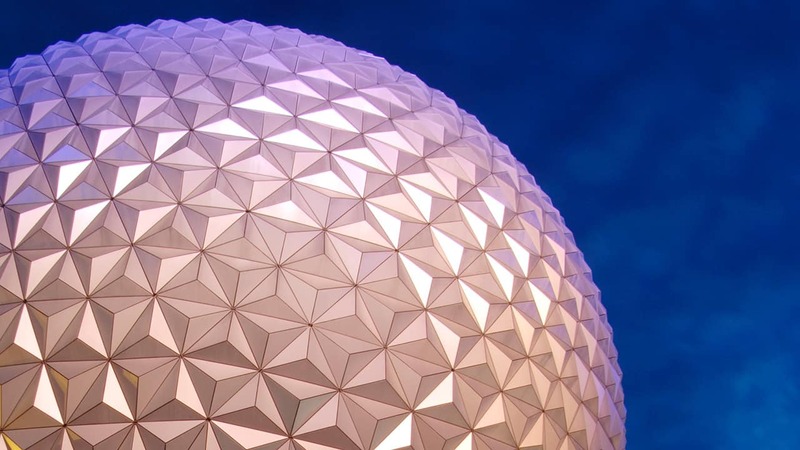 Epcot – Disney Traders, Festival Center, Pin Central, Port of Entry and World Traveler (International Gateway). Whether you choose to search for each ingredient or not, return your map to the redemption location at Port of Entry by November 16, 2015 at Port of Entry to pick up your surprise. What’s the surprise? Take a look! You will have the opportunity to receive one of the pins featured here. I cannot wait to do this, I did the egg hunt for Easter and it was fun. This is sooo cute, I can’t wait to participate in this when I’m there!